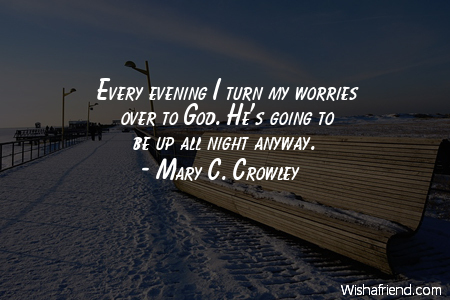 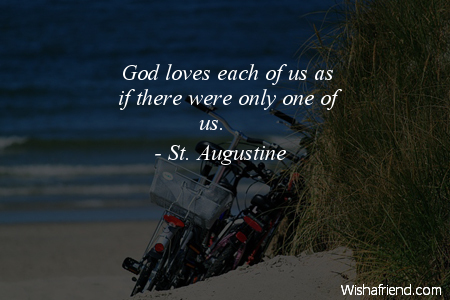 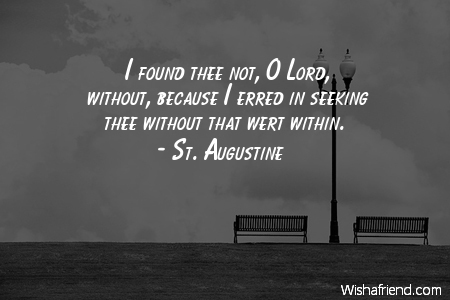 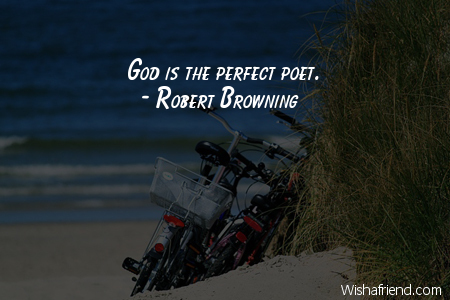 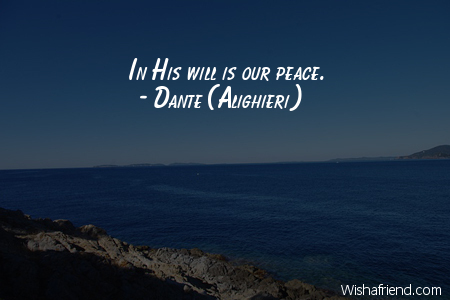 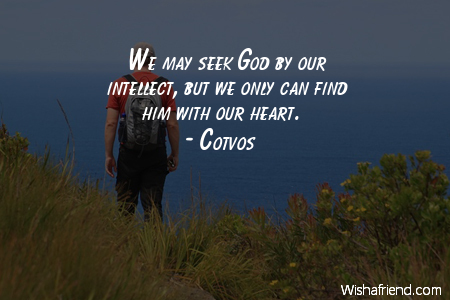 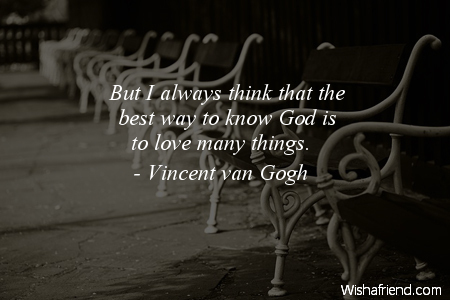 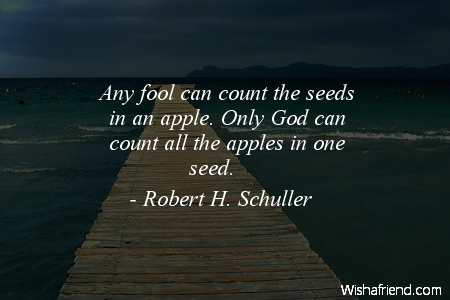 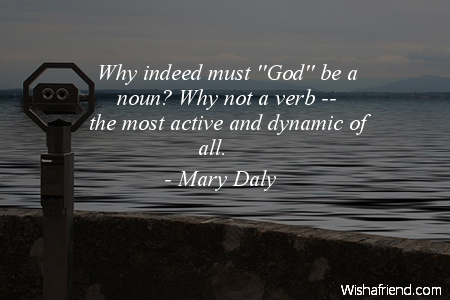 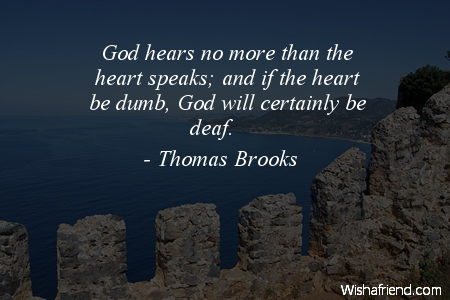 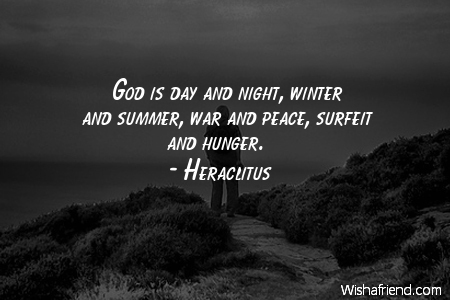 Browse our collection of God quotes and sayings. 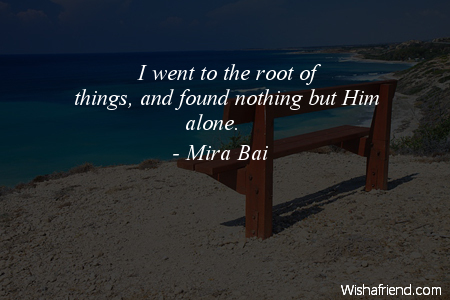 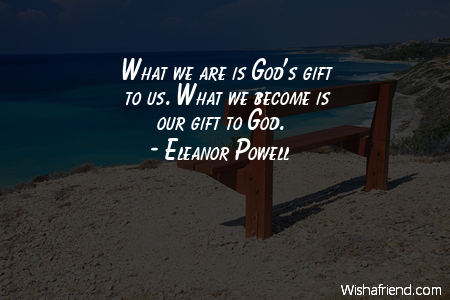 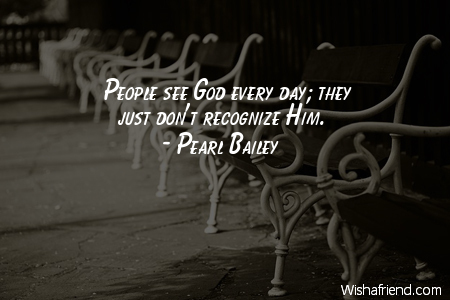 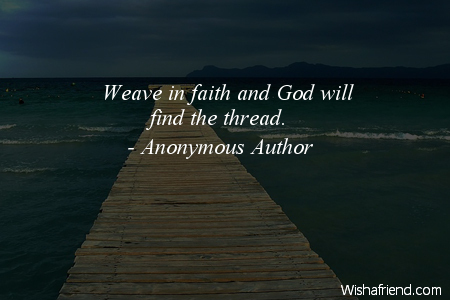 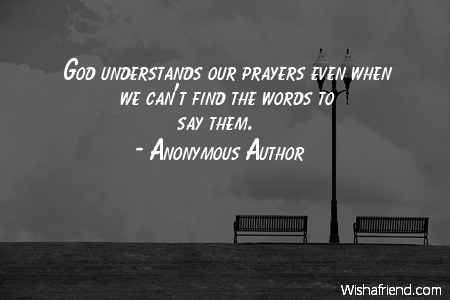 Share God quotes with friends and family. 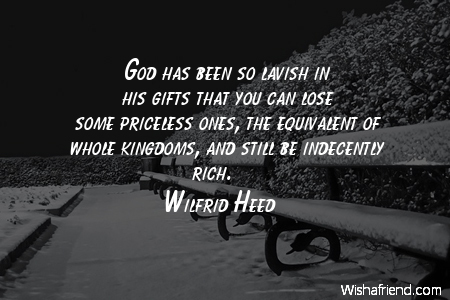 God has been so lavish in his gifts that you can lose some priceless ones, the equivalent of whole kingdoms, and still be indecently rich.